Bedroom pop x PC Music. 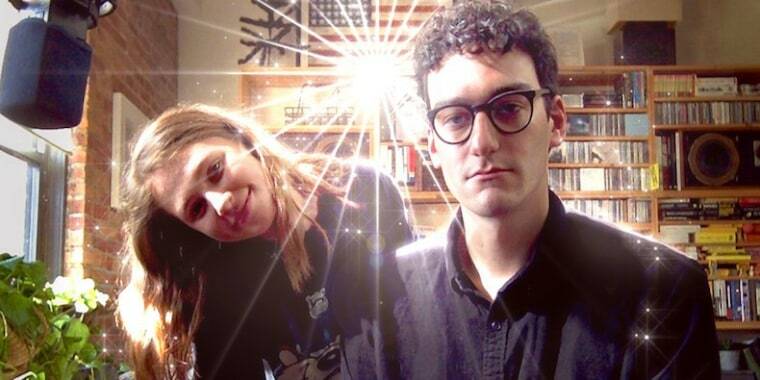 PC Music’s Danny L Harle has released a new collaboration with Clairo, the teen singer that charmed the internet with her lo-fi pop songs. "Blue Angel" plays more to Harle's electronic background, with Clairo singing "hearts are frozen, no words to say" over a twinkling, spacey beat. Pitchfork notes that the duo are working on an EP together. Harle has previously collaborated with Carly Rae Jepsen and Caroline Polachek. Disclosure: Clairo is signed to FADER Label.